Google has some unique and exciting stuff on the go. Self driving cars, 3D environment aware phones and tablets and more. 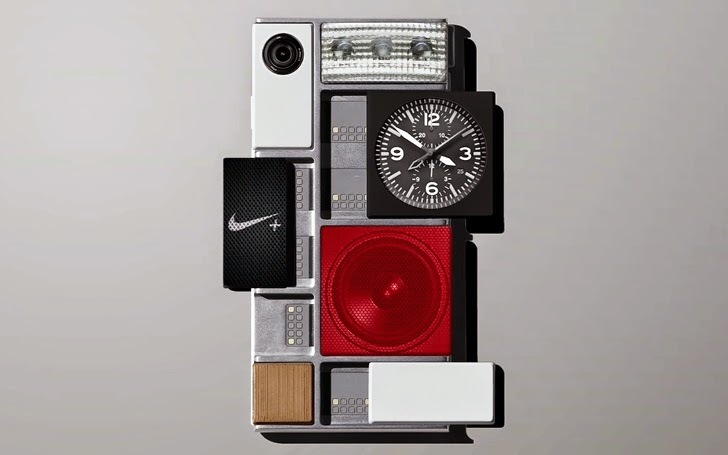 One of their cool projects is a phone with some assembly required called Project Ara. Project Ara is an interesting design that should allows users to stand the test of time with their Android smartphone. The device is an exoskeleton to which you electromagnetically attach modules that provide the actual specs of the device. There are different display panels, processors, cameras, batteries and more. This is great, but we need more. Google is also eager to see more modules for the project and have opened up the developer application process to those that want to build their own modules. Get your resume and project idea in order first, as Google only has so many units to hand out and will be choosing recipients based on their proven technical skills and project objectives. Head on over to my Android Authority post to get all the details and link to the application. Project Ara is very intriguing to me. I am not sure that I like the overall aesthetic customization approach that has seen a lot of effort so far, I would likely just put it in a case anyway. Despite the aesthetics, the idea of swapping out hardware modules on the fly is absolutely awesome. Imagine you have a long day ahead of you, just install a larger battery, or swap mid-day, of course. Going to a wedding? Probably should install the larger camera and the microSD reader. I have a ton of ideas, but it is the devs that are now applying for the Project Ara developer boards that will shape the smartphone future. What is your dream hardware addition to your Android smartphone?